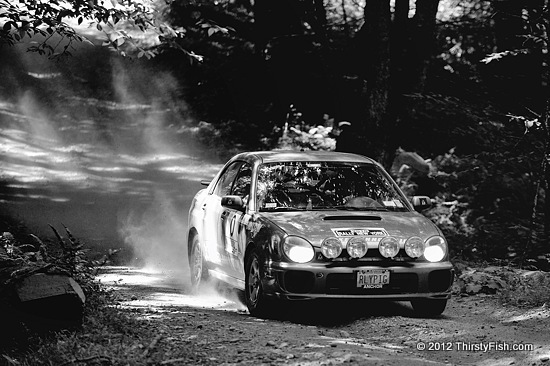 Another photo from the 2010 International Rally New York 2010 event. You shouldn't really drive to today's Song of the Day. In 1989, a friend of mine almost killed the both of us driving to this song.